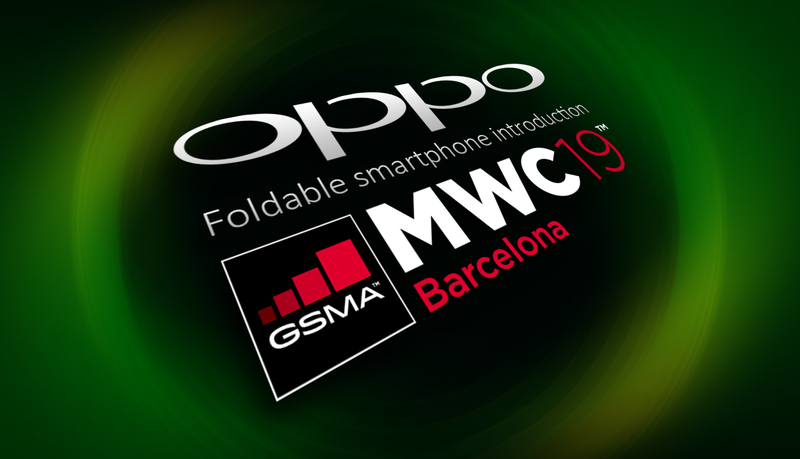 Presentation Oppo foldable smartphone takes place at MWC 2019 at the end of February. 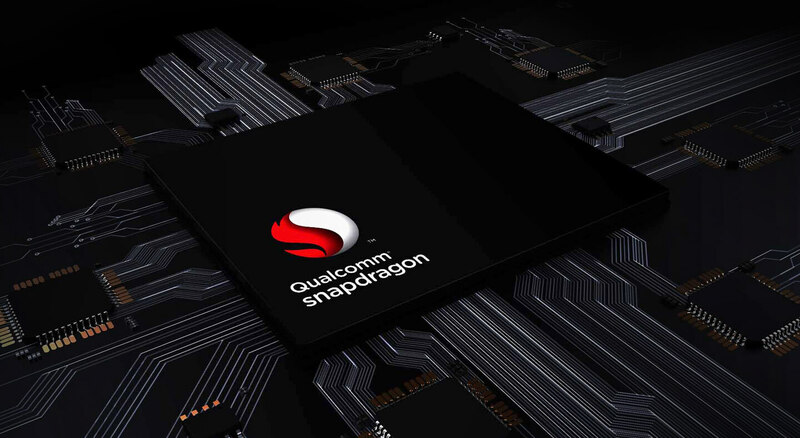 Release first Oppo 5G smartphone will follow in the first half of 2019. Oppo smartphone with hole in the display for selfie camera planned for 2020. At the beginning of next year, several folding smartphone models are expected. Samsung, LG and Huawei will all present a foldable smartphone at the beginning of 2019. What about Oppo? The Chinese manufacturer obviously does not want to stay behind. Oppo is also willing to spend more money on Research & Development. In the coming year, Oppo wants to increase investments with 150% to an amount of ’10 billion RMB ‘, equivalent to more than 1.26 billion euros, as announced by Oppo earlier this week. 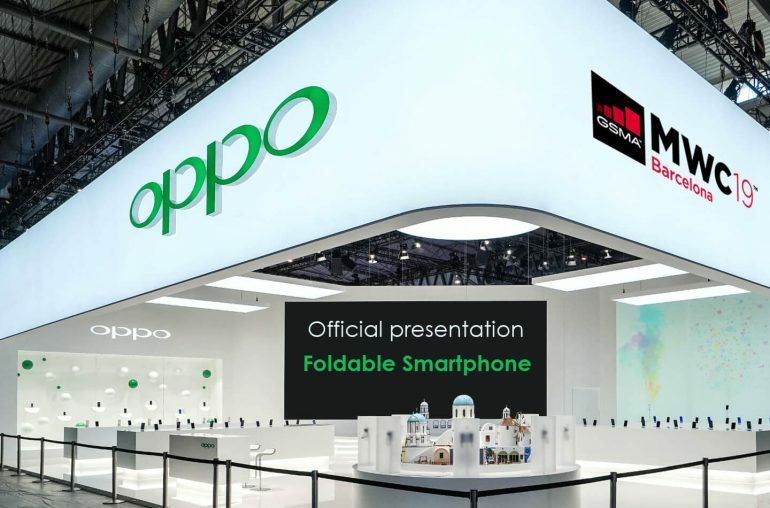 Chuck Wang, product manager of Oppo, told a limited group of Dutch journalists at the headquarters in Shenzhen that the first Oppo foldable smartphone will be presented at MWC 2019. The Mobile World Congress 2019 takes place from 25 to 28 February, it is the world’s largest annual event for the mobile industry. Unfortunately the product manager was not yet able to reveal any information regarding the specs and the release date of Oppo’s first foldable phone. There is still a lot unknown about the design. However, Oppo has filed various patents over time. Earlier this year we came across a patent for a modern designed Oppo foldable smartphone that unfolds into a tablet. It also seems likely that Oppo’s foldable phone will incorporate Nokia technologies. Earlier this week, Oppo announced that the company has signed a patent license agreement with Nokia. This makes it possible for Oppo to use technologies that have been patented by Nokia. It is a multi-year agreement. Furthermore, Wang reported that Oppo plans to release a smartphone with a hole in the display for the selfie camera in 2020. Apparently, the Chinese manufacturer does not yet see any immediate need for such a model. Samsung and Huawei are expected to introduce the first smartphone with a selfie-camera incorporated into the display in December 2018. We are talking about the Samsung Galaxy A8s with an Infinity-O display and the Huawei Nova 4 with a FullView-O display. Wang revealed even more information. In the first half of 2019, Oppo will introduce a 5G smartphone in Europe. Presumably this smartphone will be a high-end Oppo Find smartphone, logically the successor of the Find X. The Oppo Find X was introduced in June 2018, this was the first full screen smartphone from Oppo. Surprisingly enough Wang also mentioned that Sony is also developing a foldable smartphone. So far, we have heard very little about a Sony foldable smartphone. Perhaps this will change in 2019.